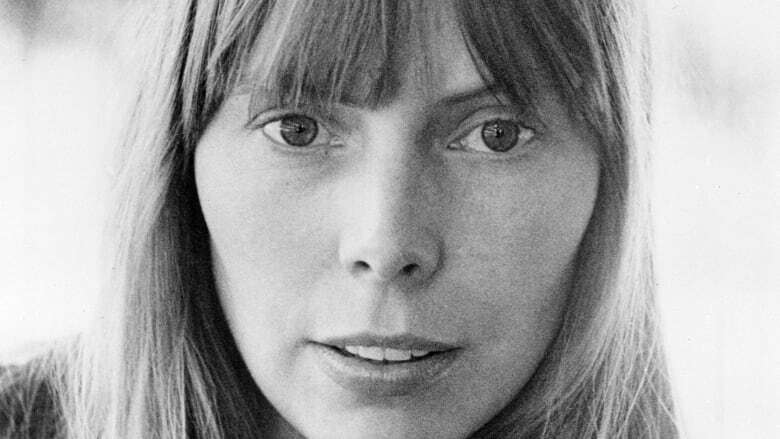 In 1971, when Joni Mitchell's landmark album Blue was topping charts, the Canadian songwriter produced 100 copies of a book called Morning Glory on the Vine as a holiday gift for her closest friends. In it was a selection of handwritten song lyrics and poems, along with 30 of Mitchell's watercolour paintings. The books were signed and numbered in Los Angeles, and have rarely been seen in public. 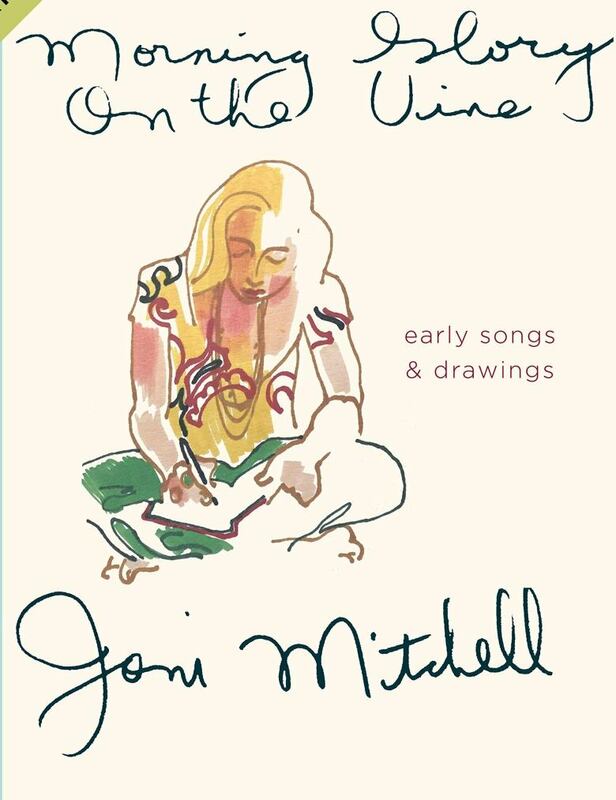 But that's about to change, because Mitchell has announced that she is releasing Morning Glory on the Vine: Early Songs and Drawings to the public. 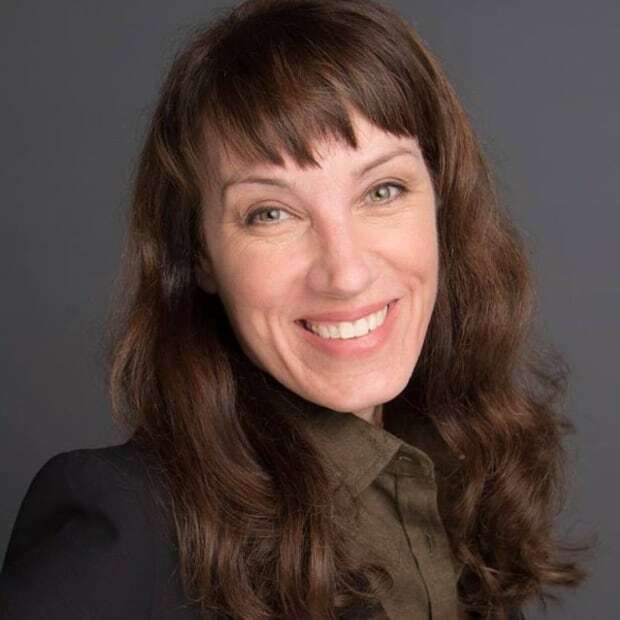 According to Mitchell's website, the book, which is being published by Houghton Mifflin Harcourt, is a "faithfully reproduced facsimile edition" that also includes additional paintings from the time, as well as an introduction by Mitchell herself. "The lively, full-colour watercolour paintings depict a superb array of landscapes, still-lifes, portraits of friends, self portraits, innovative abstractions, and more," the announcement states. "Morning Glory on the Vine is a gorgeous and intimate keepsake and an invitation to explore anew the dazzling, visionary world of Joni Mitchell." The book is slated for release October 19, 2019. Last week, a Joni Mitchell tribute album, Joni 75: A Birthday Celebration, was released. It features artists including Brandi Carlile, Norah Jones, Chaka Khan, James Taylor, Graham Nash, Rufus Wainwright, Diana Krall and many others performing in Los Angeles last November in honour of Mitchell's 75th birthday.